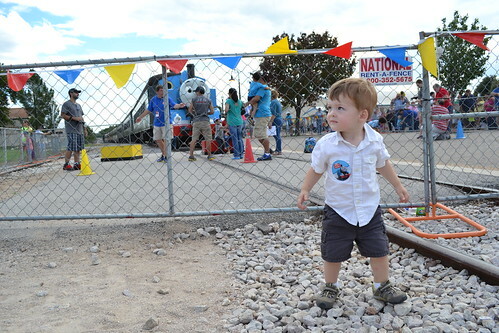 » Day out with Thomas! Ben – all the news, all the time! 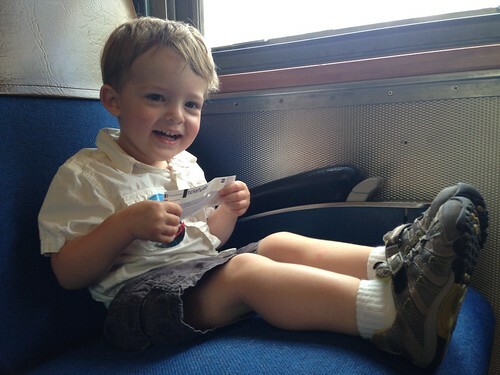 and we rode the train and took pictures and got a sticker and tattoos and ate some snow cone! Check it all out here! Ben is so darn cute and makes smile so much.